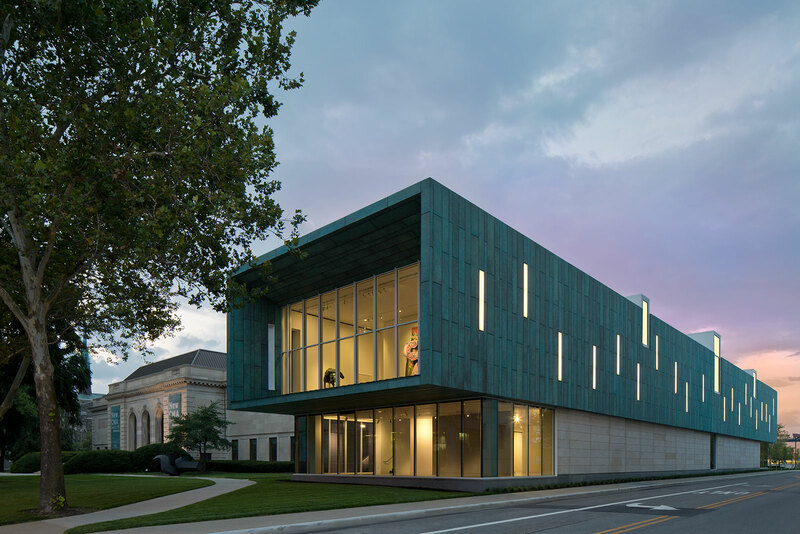 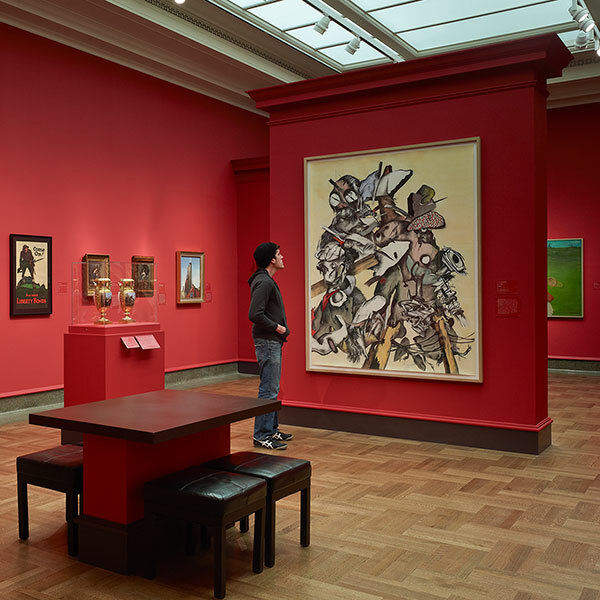 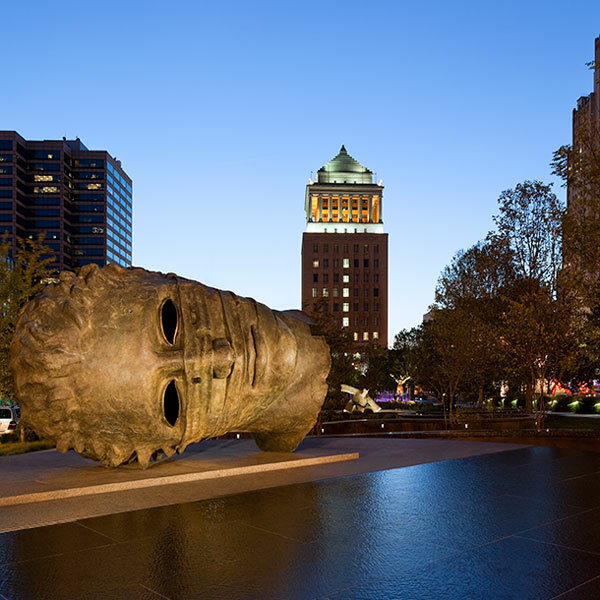 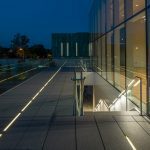 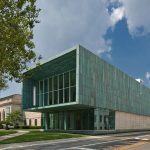 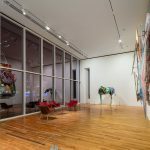 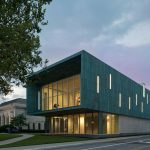 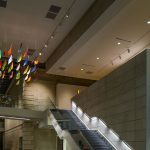 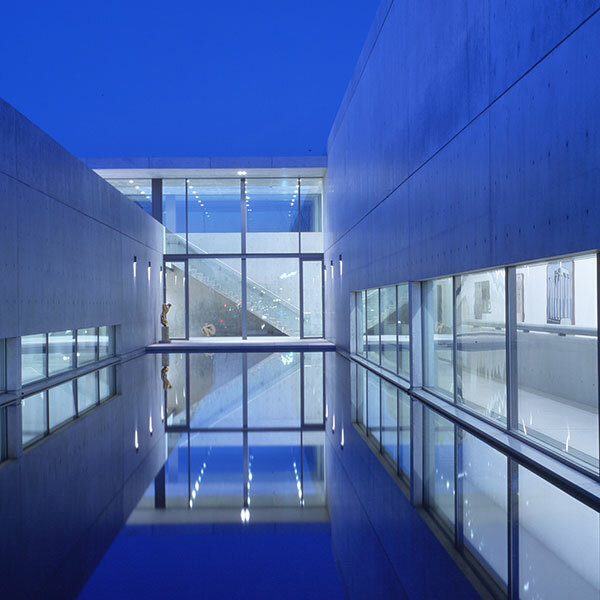 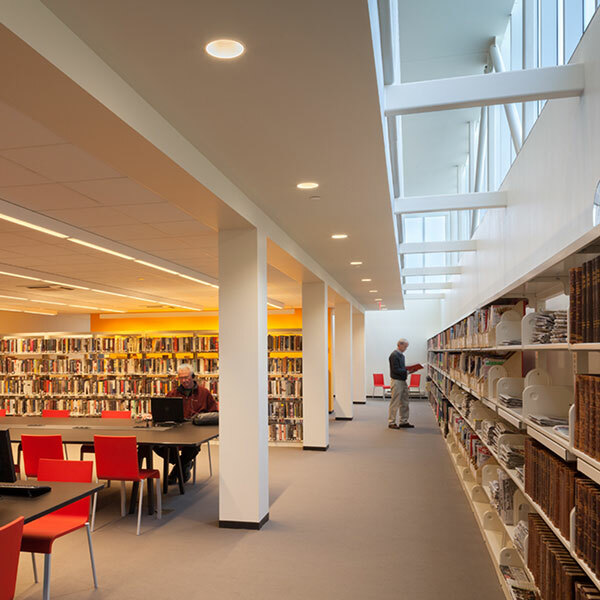 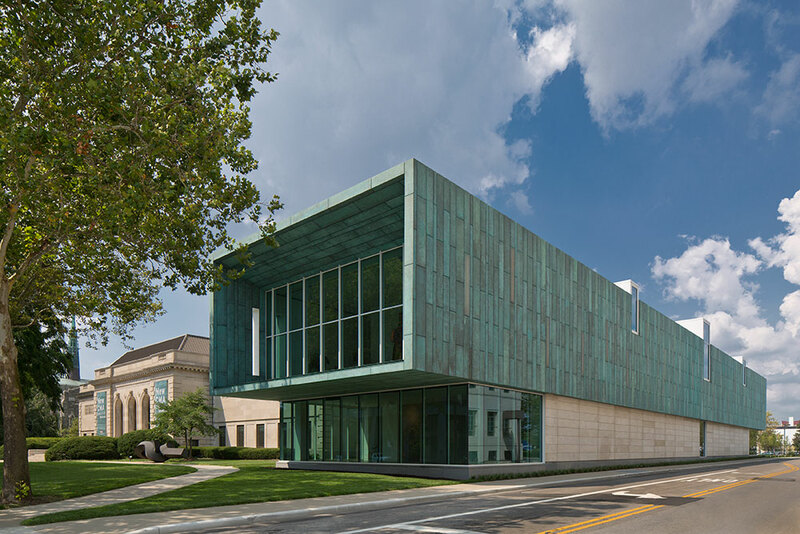 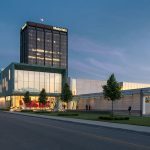 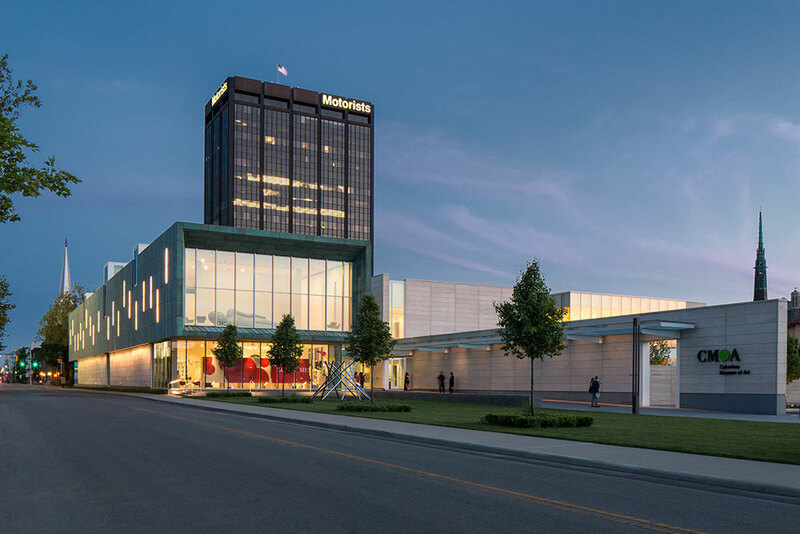 As a project to be completed in phases over the course of eight years, the renovation and expansion of the Columbus Museum of Art in Columbus, Ohio offered up some unique challenges to creating an articulate and adaptable lighting design. 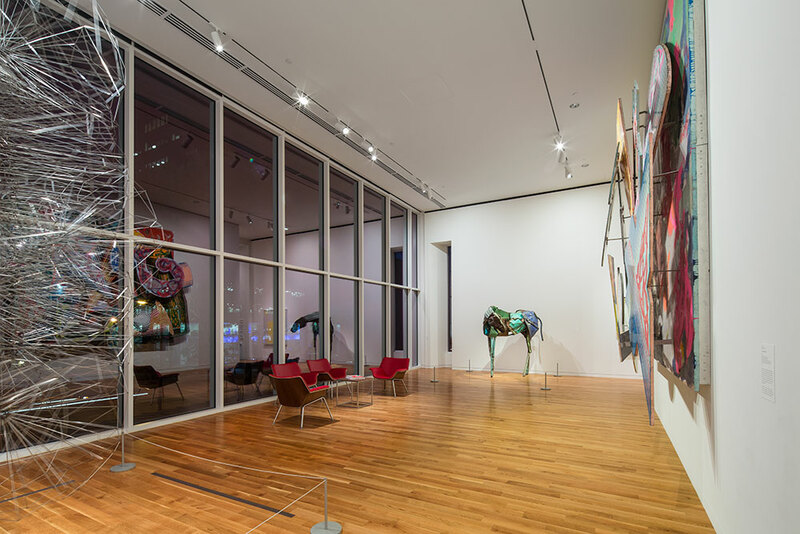 The museum’s 2015 expansion increased gallery space by nearly 200% and incorporated a new multi-purpose and event space of nearly 5,000 square feet. 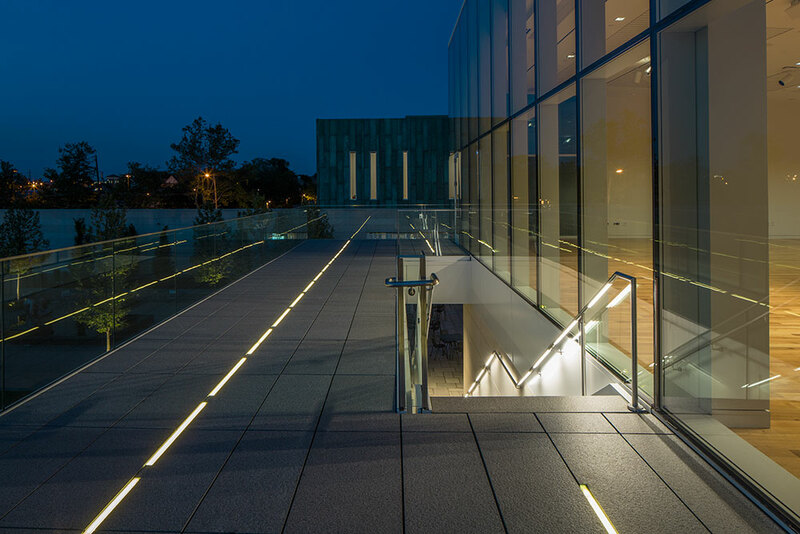 Lighting for the building’s exterior is subdued, penetrating its copper skin with vertical light insets, while allowing enticing views into the main galleries through full height glazing at each end elevation. 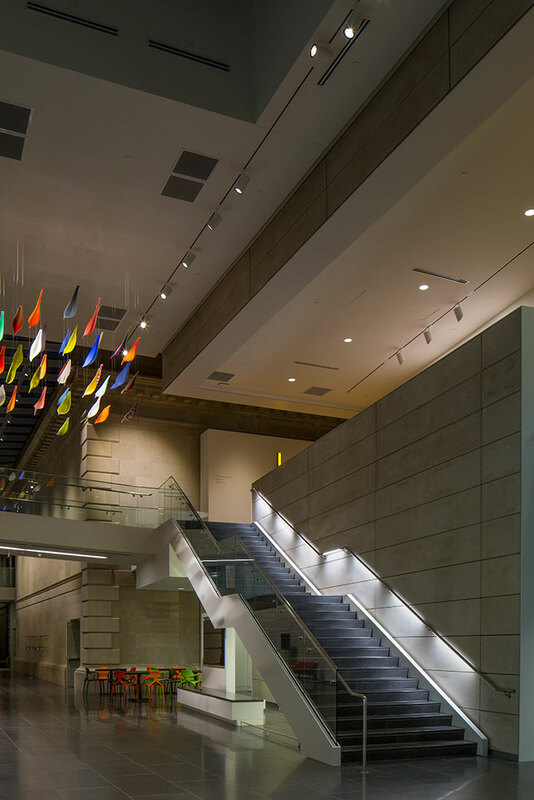 The new interior galleries and adjoining atrium gathering space provide welcome light for visitors while maintaining required function and flexibility for curated spaces.